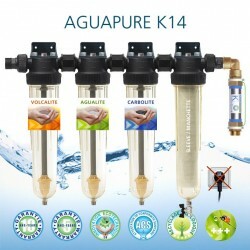 Water filters high flow industrial range Cintropur. 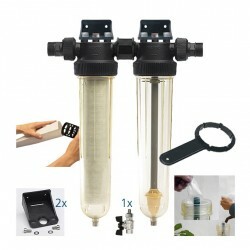 Clarify water by micro filtration in an filter sleeve and purify in activated carbon. 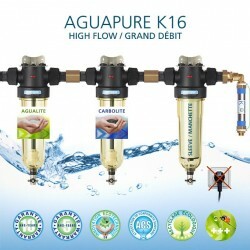 Flow rates up to 18,000 L/h. Cintropur models NW500 and NW500 TE with or without accessories (bowl wrench, wall mounting with screws and bolts, technical sheet). 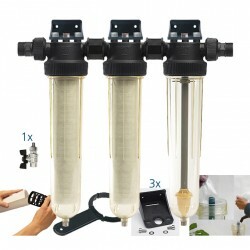 Filter sleeves (cuffs) available from 1 to 300 microns. 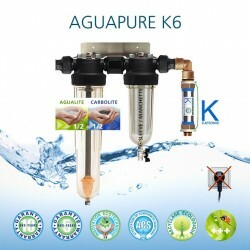 Industrial Cintropur is fully compatible with the filters of water refiners Aguapure. 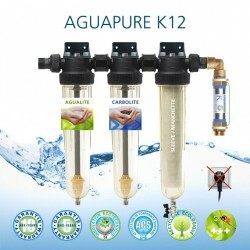 Filters Cintropur origin certified by Aguagreen official distributor. 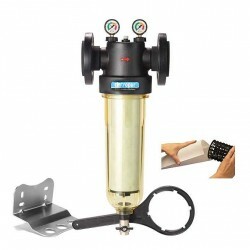 Filter sleeves (cuffs) available in our Consumables section "Supplies". 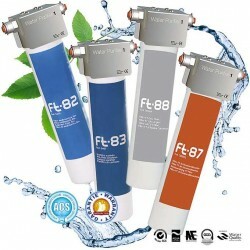 the filter sleeve or sieve or filter sock made of special material woven from 5 to 300 microns completes the filtration. 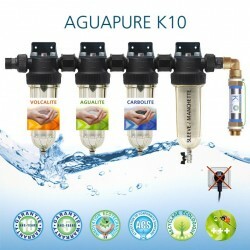 When we hold one of these filters in hand, it is obvious that it comes from a research in depth technical calibration. The 35 years of experience of Airwatec engineers are the rulers of this perfect mastery. 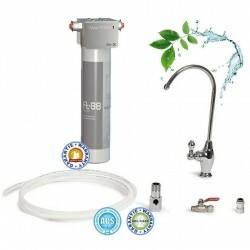 It is the use that these filters surprise by their efficiency to manage flow rates of 2500 to 30000 liters per hour, the ease of maintenance, the very reasonable price of maintenance compared to traditional water filters. What most of us do not know: these filters have a property of resistance to liquids whose pH is very low. 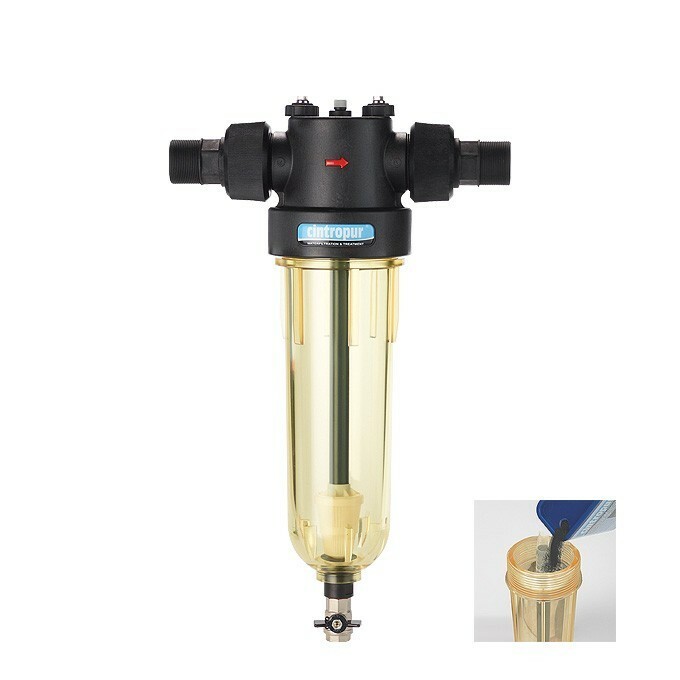 Knowing that rain or well water is acidic, it is obvious why Cintropur is the preferred choice of water treatment professionals up to a temperature of 60 ° C.
Nobody is rich enough to afford filters [cheap]! 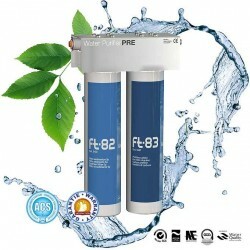 Airwatec filters are all made with modern synthetic materials. 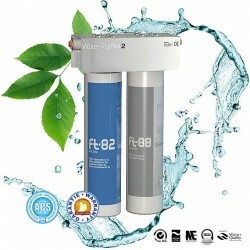 They have been designed for food use, especially to make drinking water with the addition of activated charcoal. 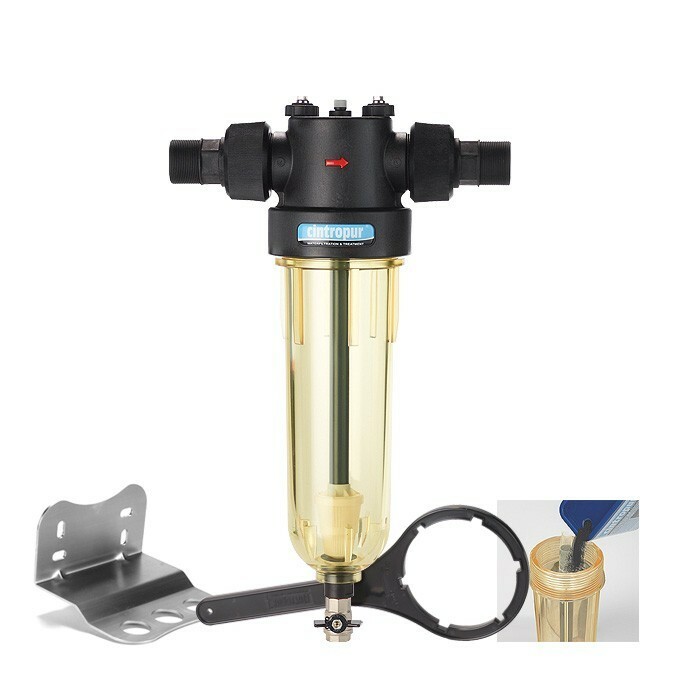 The finned collar in the filter head twirls the water spirally to precipitate the sediment in the bottom of the bell. 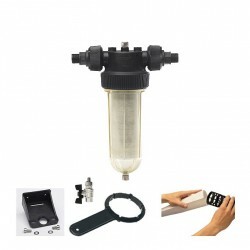 Then, the filter sleeve takes over to clarify the water of the residual particles. 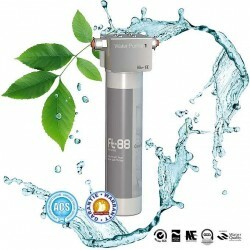 Professional protection of community or industrial water supply pipes by filtration of sediments and micro-organic residues. 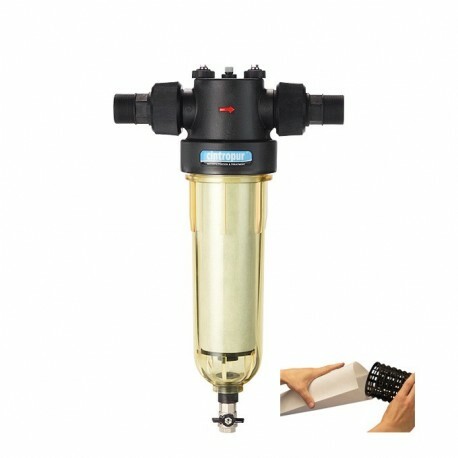 These filters are positioned upstream and downstream of the equipment or at several levels depending on the filtration steps required. 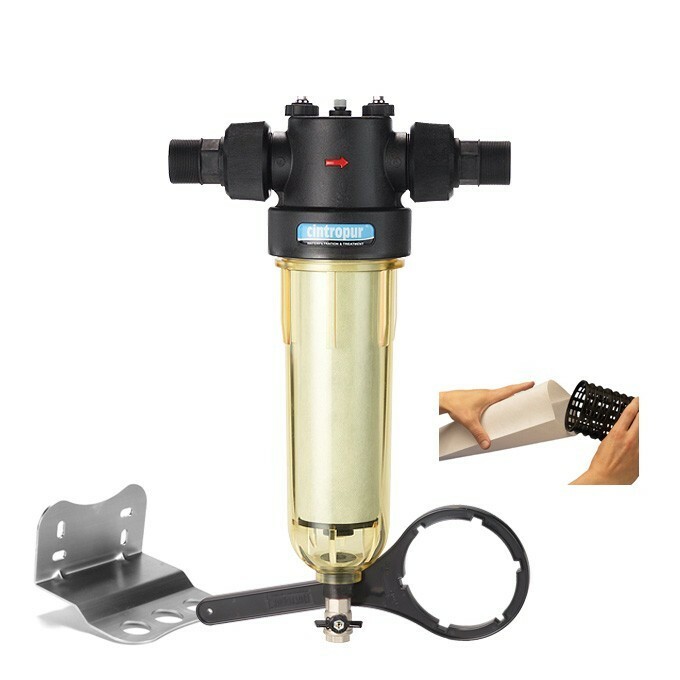 Effective up to 60°C, these products will be used to reduce the harmful and encrusting effects of tartar. 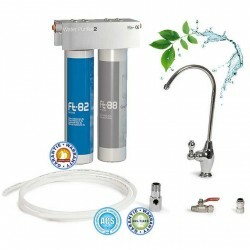 The protection of new sanitary installations against rust is another well-known application. The large pore volume and large exchange surface make this Cintropur special active carbon an excellent choice for improving taste, eliminating odors, reducing chlorine, ozone and micropollutants as pesticides and others. dissolved organic substances. 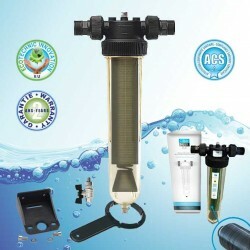 When choosing an Airwatec water filter you are sure to acquire equipment with guaranteed performance and strength. 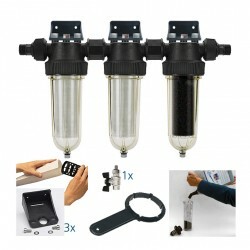 Connection fan from 3/4 "up to 3"
1 µm, 5 µm, 10 µm, 25 µm, 50 µm, 100 µm, 150 µm washable and 300 µm washable for the models of the water filters Cintropur nw50, nw62, nw75, nw500, nw650 and nw800. 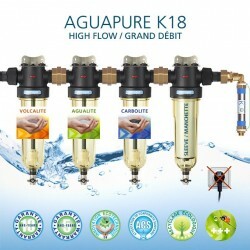 All content on the Aguagreen Site (illustrations, texts, labels, brands, images, videos) is the property of Aguagreen, its co-contractors or partners. Any partial or total reproduction of the content by any means whatsoever and on any medium is subject to prior express authorization from Aguagreen. All information, content, files and software offered by our services are protected by English and international laws concerning intellectual property and copyright. Aguagreen can not give you permission to copy, display or distribute any content for which you do not have intellectual property rights. Any use of these contents in fraud of the rights held by thirds on these is constitutive of the offense of counterfeiting, severely sanctioned by the Code of the Intellectual Property. Aguagreen can in no way be held responsible for the violation by a user of rights held by third parties and perpetrated by reason of the activities of the latter on the Site. Copyright Aguagreen, 2010-2017. Any partial reproduction, modified or transformed texts and images without prior authorization will be systematically subject to recourse to the DMCA and then to justice.